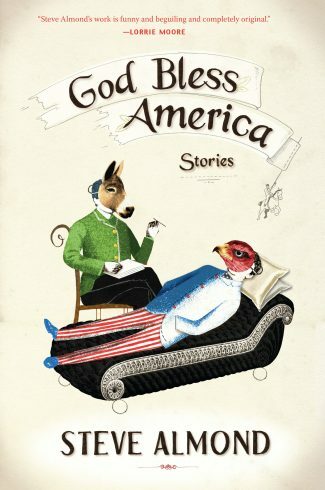 Steve Almond is the author of nine books of fiction and nonfiction, including his most recent story collection, God Bless America, from Lookout Books, and the New York Times bestsellers Candyfreak and Against Football. His stories have been anthologized in the Best American Short Stories, the Pushcart Prize, Best American Erotica, and Best American Mysteries series. 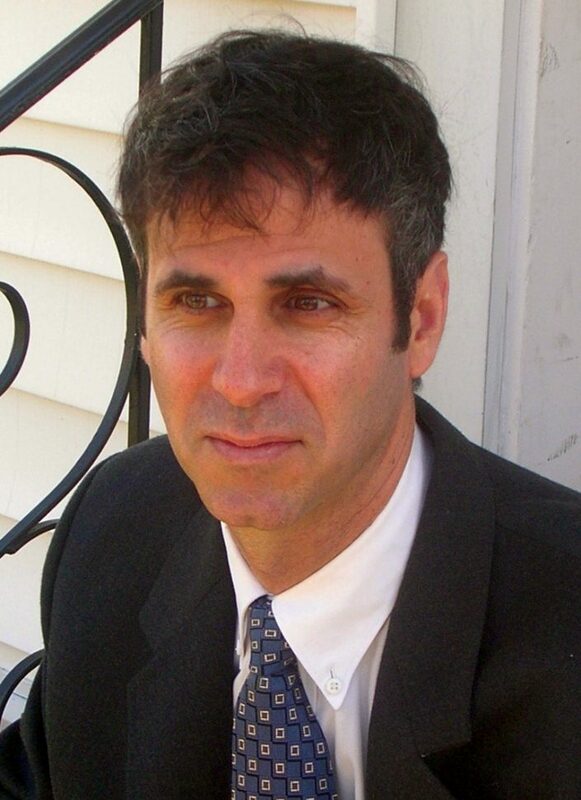 His essays and reviews have appeared in the New York Times Magazine, the Boston Globe, the Washington Post, and elsewhere. He teaches at the Nieman Fellowship for Journalism at Harvard, and hosted the New York Times podcast “Dear Sugars” with fellow writer Cheryl Strayed.